You will find the widest range of buoyancy shorts on our web site. We aim to rarely run out of any size. 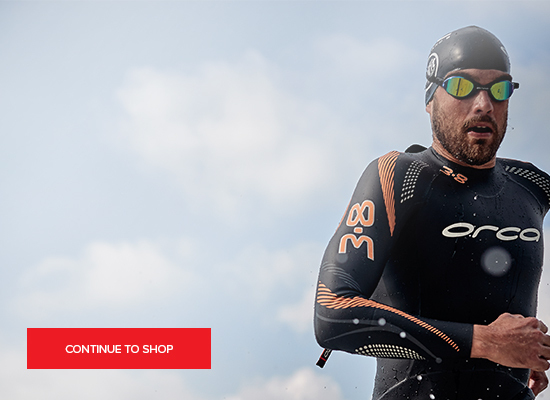 There are three brands of Buoyancy Shorts on the market today Zone3, Huub, Orca and BlueSeventy. Zone3 first launched their buoyancy short in 2011. Blue Seventy launched their Core Short towards the end of 2015 with a higher quality, smarter looking buoyancy short. The neoprene was made from Aerodrome neoprene - meaning it contained little bubbles of air to aid buoyancy. Elite Aerodome 5/3mm - made from aerodome Yammamoto - a very flexible rubber that contain small bubbles of air. Classic Standard 5/3mm which replaces the previous product. The new 3/2mm designed for stronger swimmers who don't need the buoyancy of the 5/3mm. Huub have launched a new premium neoprene short called the Sphere in 2017, followed by the Alpha in 2018. Huub also launched a kick pant that provides even more buoyancy. Zone3 have responded in 2018 with their own version. Zoot have launched their first buoyancy short in 2019.